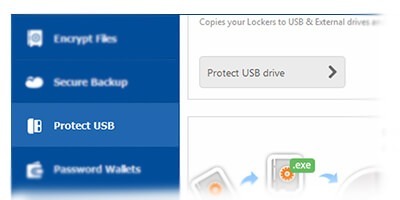 The complete data protection solution for your PC and portable drives. 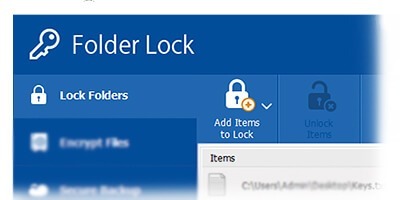 Lock and Password Protect your data from unwanted access and visibility by blocking access to the files, folders, drives, and programs. 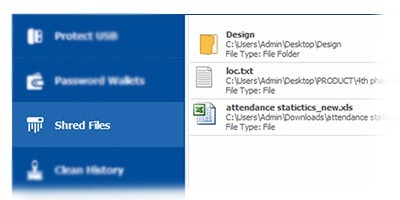 Learn more about this feature: How to Password Protect and lock files? 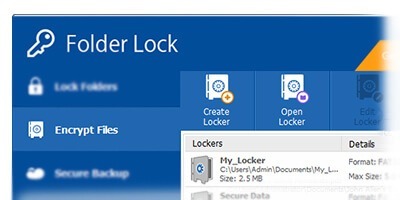 More info here: How to encrypt files and folders with folder lock? 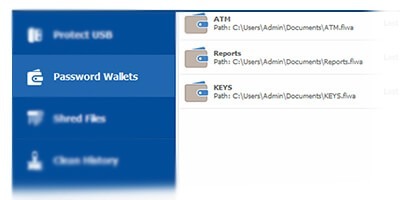 Secure backup process is automatic and real-time, all changes or modification to your files in your ‘Lockers’ are synced. 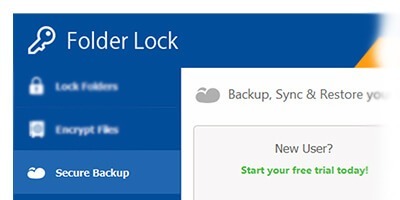 Here is how folder lock provides secure online backup? 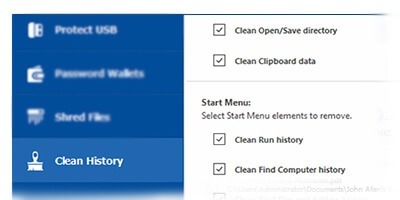 Folder lock lets you Clean windows history as well as hide all online tracks to ensure maximum online privacy.